Exactly after a month time period, all Playstation 3 owners will be able to enjoy the God of War experience that till now only PSP owners have been able to enjoy. The trophies list of both the game included in God of War Origins HD Collection has been revealed. 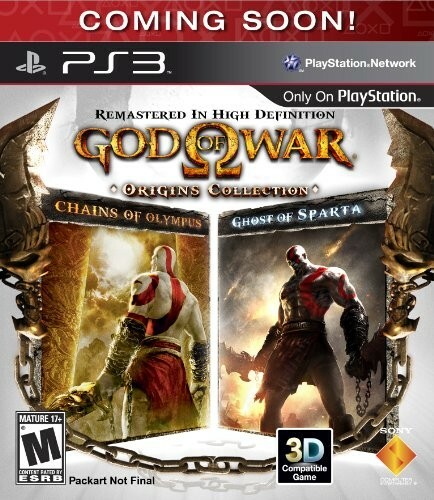 This special HD Collection features God of War: Chains of Olympus and God of War: Ghost of Sparta. We have listed below trophies list for both the games. Check them out.